One of the growing concerns to overall health and wellness is EMF and RF Radiation in San Diego County. Whether you own a commercial building in Santee, are an educator at San Diego State University, or live in any home across San Diego County, exposure to EMF and RF radiation is becoming real concern and has been associated with several health risks. It’s due to these fact that many proactive residents of San Diego County reach out to our company to provide them with affordable and proactive EMF and RF Shielding in San Diego County. It’s the mission of EMF&RF Solutions to provide scientific and unbiased information on electromagnetic fields and radio frequency (RF) radiation, its sources, measurement and evaluation criteria. Our goal is to create healthy and functional indoor environments with low EMF and RF levels through a reasonable and practical approach. And since exposure to EMF and RF Radiation has quickly become a growing concern among businesses, schools and public entities in San Diego County, our team is dedicated to delivering a proactive solution to remove this risk through our advanced Mitigation process or EMF and Radio Frequency Shielding in San Diego. Where is EMF Radiation Present in San Diego County? A reality is that many of the buildings that are built in San Diego County are older – and may not comply with current electrical code regulations. In fact, most of these wiring errors are electrical code violations and should be repaired quickly by a certified and licensed electrician. This is where EMF&RF Solutions enters the mix – by offering affordable and proactive EMF & RF testing and mitigations services in San Diego County. From Oceanside to Point Loma and all points in-between, our company has the tools, technology, experience and passion to inspect, detect, report and reduce exposure to EMF and RF radiation. Click Here or Call Us at 760 942-9400 to Take Advantage of Your Initial, Free Consultation Today. How do we Reduce Exposure to EMF and RF Radiation? Technology is always changing the world we live. And in fact, some of this advanced technology that is a primary source of EMF and RF radiation can also be a solution to reduce exposure. In general, EMF and RF Shielding (or Mitigation) is the process of reducing the EMF and RF radiation exposure to occupants, buildings or personnel. Field level reductions can be achieved by reducing the emissions at the source or by shielding the EMF or RF radiation levels from entering the indoor environment. Many types of cordless phones or the placement of wireless network systems inside our office buildings in Carlsbad, schools in La Jolla or our homes in Escondido can become significant indoor sources of RF radiation. This introduces several opportunities to reduce EMF and RF Radiation through shielding or mitigation in San Diego County. The Direction of the field. With all of these variables that lead to RF or EMF radiation, an accurate site assessment is essential to identify the causative factors (field sources), frequencies and directions for a successful EMF and RF mitigation plan. This is where leaders in RF and EMF Shielding services in San Diego County take control. EMF&RF Solutions utilizes state-of-the-art EMF testing equipment, combined with experienced field investigators to determine the precise cause of the EMF or RF radiation. After discovery, we integrate our team approach of trained field investigators in support of professional electrical engineers and electrical and EMF/RF mitigation contractors to arm you with affordable recommendations to reduce your EMF or RF Radiation exposure. 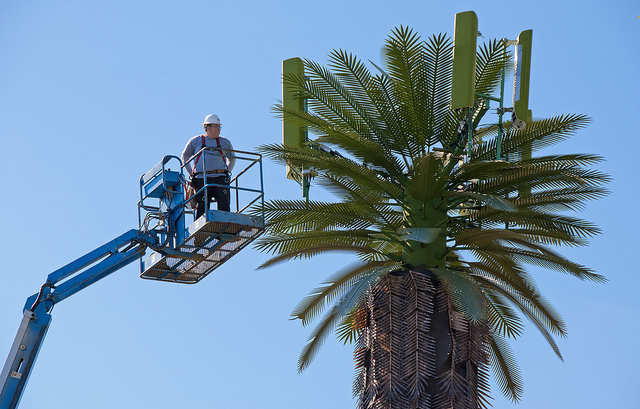 Where do we Offer EMF & RF Mitigation Services in Southern California? If you happen to need services outside of San Diego County, we can help with that too. We’ve been contracted to work throughout the southwest, northwest and various other states across the United States. Just contact us with the details of your project by calling 760-942-9400. It’s the primary mission of our team to reduce your exposure to EMF and RF radiation. 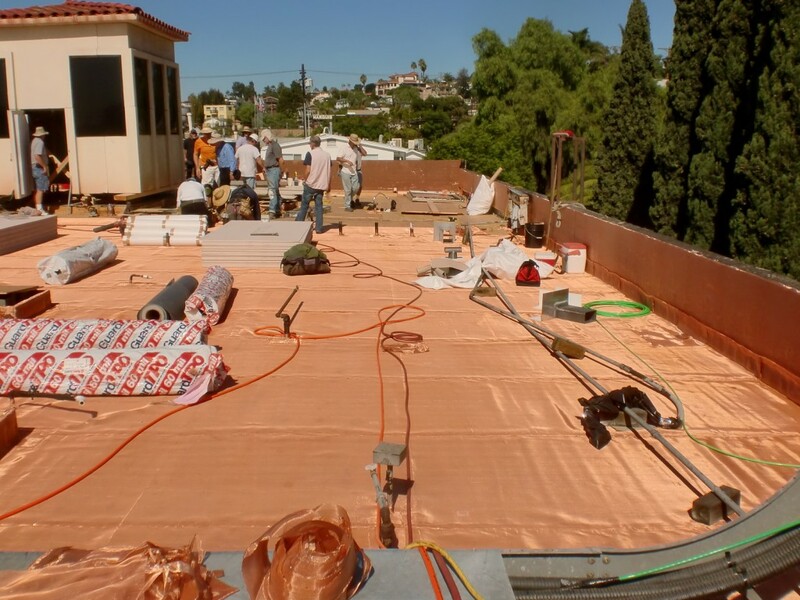 Whether this is through our advanced testing and documentation process or through RF and EMF shielding in San Diego County, we offer an affordable and proactive solution for everybody that works or lives here. Our capacity and experience to remove these threats from your school, office or home in San Diego County is only matched by our resolve – to improve the quality of life for every client we serve. Contact us today to learn how our team can help you reduce your exposure to EMF and RF Radiation through our advanced EMF & RF Mitigation services in San Diego County.